Lots of Items for the Firefighter in your life! NEW Grill Lights! NFPA compliant BE SEEN! No Water Source.... No Problem! 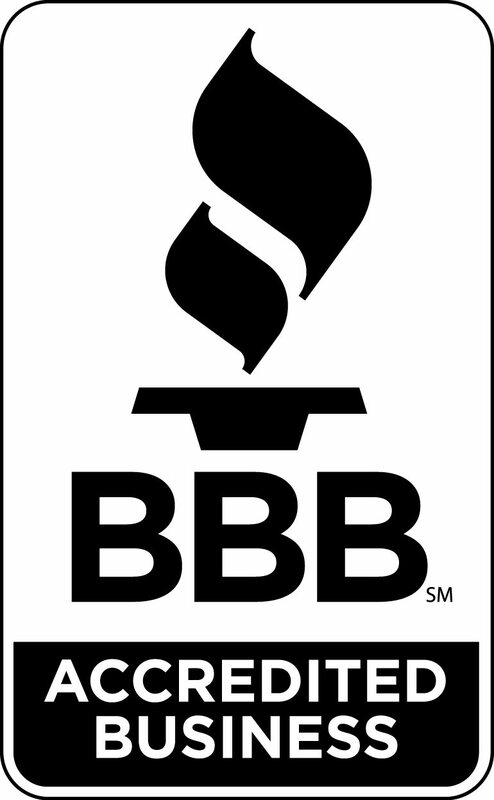 Our expert service technicians are fully EVT certified. 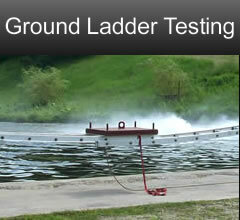 C-Max Fire Solutions offers a full range of parts and service for the Fire & Rescue Industry. We source parts from a wide range of OEM suppliers and service all makes and models of Fire vehicles and equipment. Our expert service technicians are fully EVT certified to ensure your vehicle and equipment meet all design and performance standards. 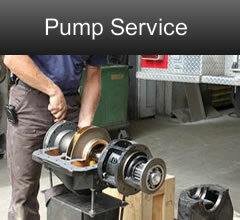 Emergency Service is available 24/7 at your site or at our Service Centre in St. Jacobs, Ontario. 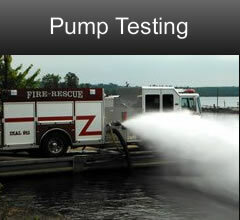 Our mobile "Draft Commander" and EVT technicians can perform Annual Pump and Ladder Certification testing at your location or you can bring your vehicle to our indoor testing facility in St. Jacobs. 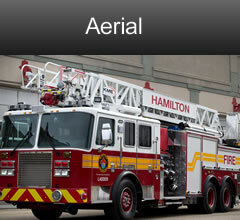 We work in close partnership with Metz Fire & Rescue, the Ontario Dealer for the sales of KME Fire & Rescue Products. For more information, call us at 519-664-3796 or submit your quotation request through our convenient online form. © Copyright 2019 C-Max Fire Solutions Inc.